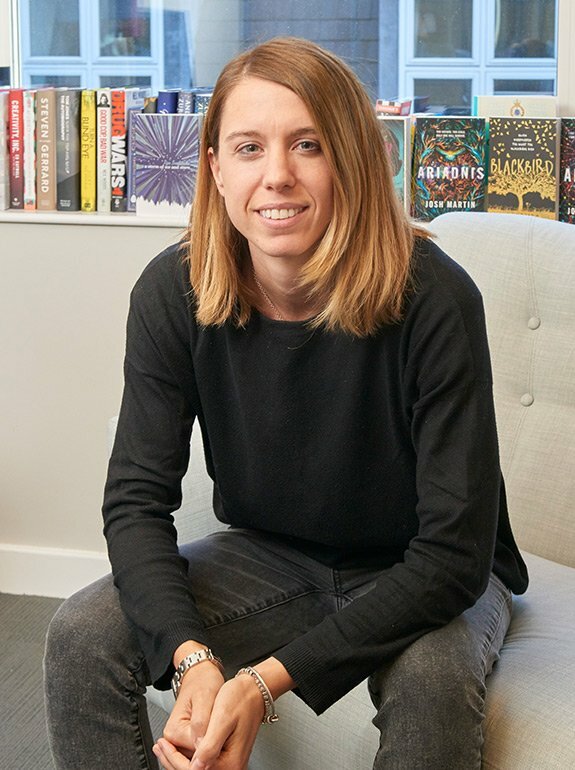 Sam Norman was born in 1995. 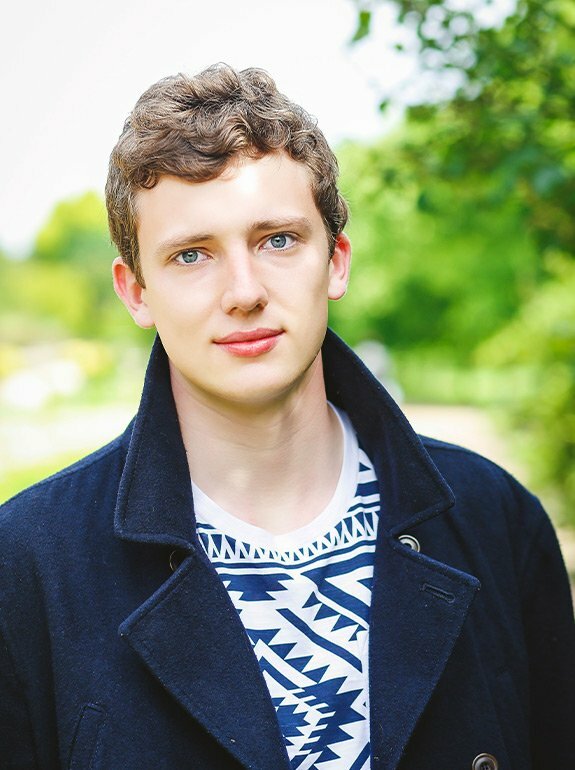 He has been longlisted in the National Theatre Playwriting Competition, and won the Stephen Spender Prize for Poetry in Translation. He is currently studying at Magdalen College, Oxford. 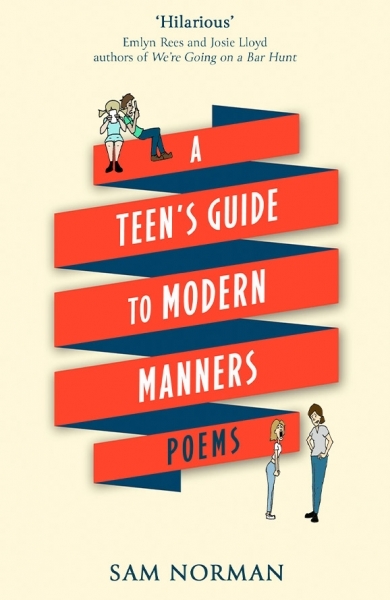 His first book – A Teen’s Guide to Modern Manners – is a collection of present-day cautionary tales, published by Little Brown in September 2016. It is a guide he started writing when he was 16 years old, in an attempt to placate a sadistic maths teacher.